Microsoft has taken a bold step to ban terrorist content that comes across their online services as the Internet becomes an easy avenue for distribution. Terrorism in any form is becoming a daily battle for the global community and questionable content has seen an uptick in recent years. 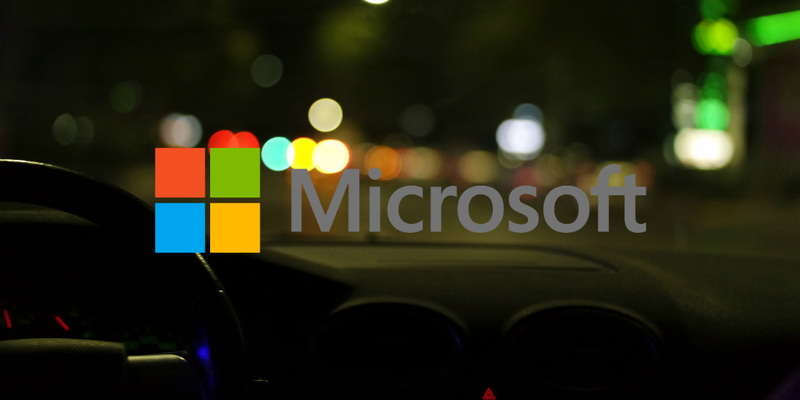 Microsoft acknowledged that the Internet is a useful tool for everyone but can also be used for nefarious purposes and they want to do what they can to curb those activities. Microsoft outlined what their goals with this ban are, read those below. Defining terrorist content: There is no universally accepted definition of terrorist content. For purposes of our services, we will consider terrorist content to be material posted by or in support of organizations included on the Consolidated United Nations Security Council Sanctions List that depicts graphic violence, encourages violent action, endorses a terrorist organization or its acts, or encourages people to join such groups. The U.N. Sanctions List includes a list of groups that the U.N. Security Council considers to be terrorist organizations.Observing notice-and-takedown: We will continue our “notice-and-takedown” process for removal of prohibited, including terrorist, content. When terrorist content on our hosted consumer services is brought to our attention via our online reporting tool, we will remove it. All reporting of terrorist content – from governments, concerned citizens or other groups – on any Microsoft service should be reported to us via this form. Promoting free expression on Bing: Our Bing search engine strives to be an unbiased information and action tool, presenting links to all relevant information available on the Internet. (Like other search engines, Bing generally does not host content itself.) In the context of a tool for accessing information, we believe that societies, acting through their governments, ought to draw the line between free speech and limitations relating to particular types of content. Therefore, we will remove links to terrorist-related content from Bing only when that takedown is required of search providers under local law. (We are already operating this way in France, for example, where we are routinely provided by the police authority with links to terrorist-related content that is unlawful there.) We do believe, however, that we can help users make informed choices when they may be exposed to information that may cause them significant harm, including terrorist content. Therefore, we are exploring new partnerships with nongovernmental organizations (NGOs) to display public service announcements with links to positive messaging and alternative narratives for some search queries for terrorist material. We’re hopeful that these upcoming collaborations will help protect troubled individuals from heading down a path toward violence. What do you think of Microsoft’s move? Let us know in the comments below or on Twitter, Facebook and Google+. Rumor: iPhone 7 Case Leak Shows Four Speakers?